Practically a British institution, it’s hard to imagine life in Great Britain without pickled onions! Easy to make and irresistibly tasty, you’ll want to make a double batch while you’re at it! Right up there with fish & chips, mushy peas, pork pies and Yorkshire pudding, English Pickled Onions are practically a British institution. Whether eaten as part of a traditional Ploughman’s lunch, sliced on mature cheddar cheese sandwiches, burgers and baked potatoes (even in mashed potatoes), finely chopped up in a tangy salad dressing, cream cheese dip, potato or pasta salad, as a relish for hot dogs, or eaten straight out of the jar – they’re as tasty as they are versatile. Also a traditional pub classic, something you used to see walking into at British pub is a dark jar of these pickled onions sitting on the counter at the bar, a popular snack during cocktail hour. 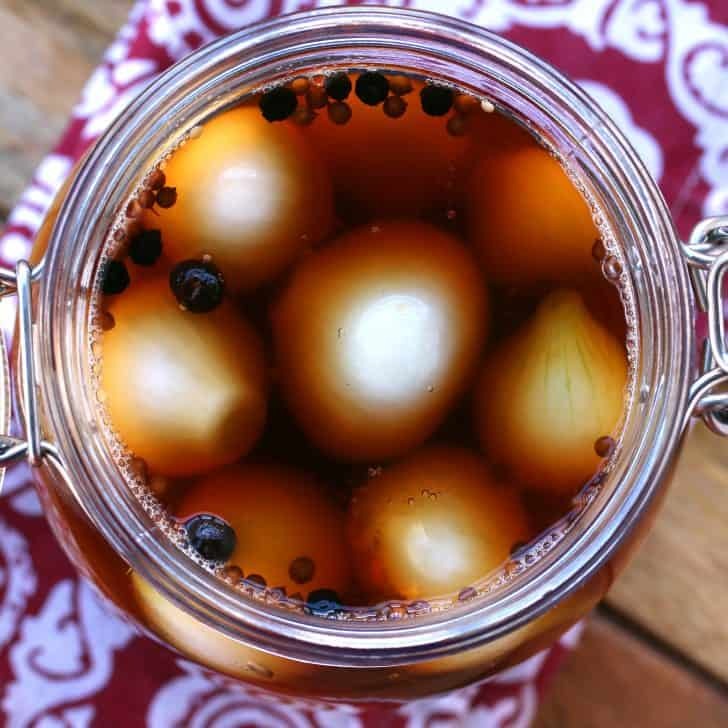 What really sets English Pickled Onions apart from other pickled onions is the use of malt vinegar as the brine base. Do not substitute with red wine vinegar, white vinegar, apple cider vinegar or any other vinegar. If it’s British pub-style pickled onions you’re after, malt vinegar is an absolute, non-negotiable must. And make sure it’s quality, real malt vinegar. It gives the brine its characteristic brown color and the onions’ famous sweet, tangy, caramelized flavor. 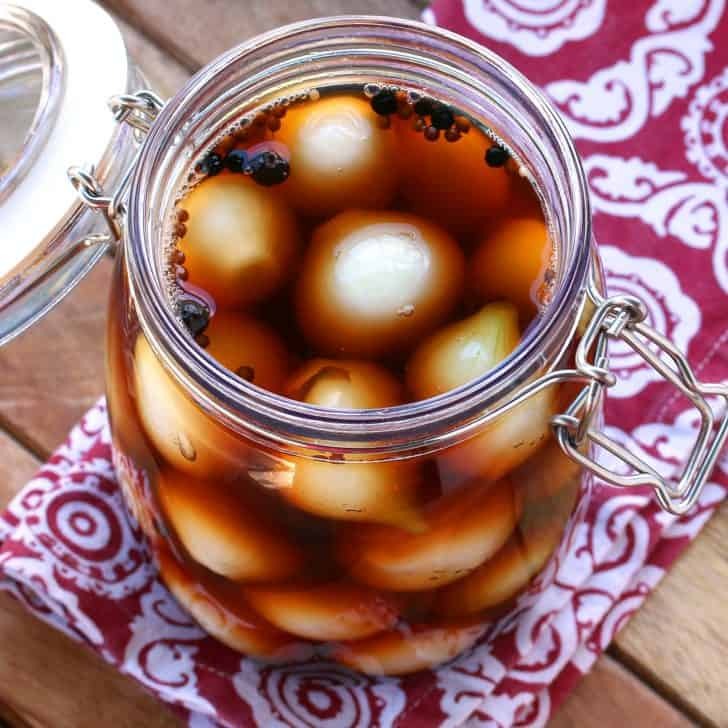 English pub-style pickled onions are very easy to make but they require some patience. Where the patience comes in is peeling the small onions and then waiting for several weeks before eating them (a key to the best flavor). 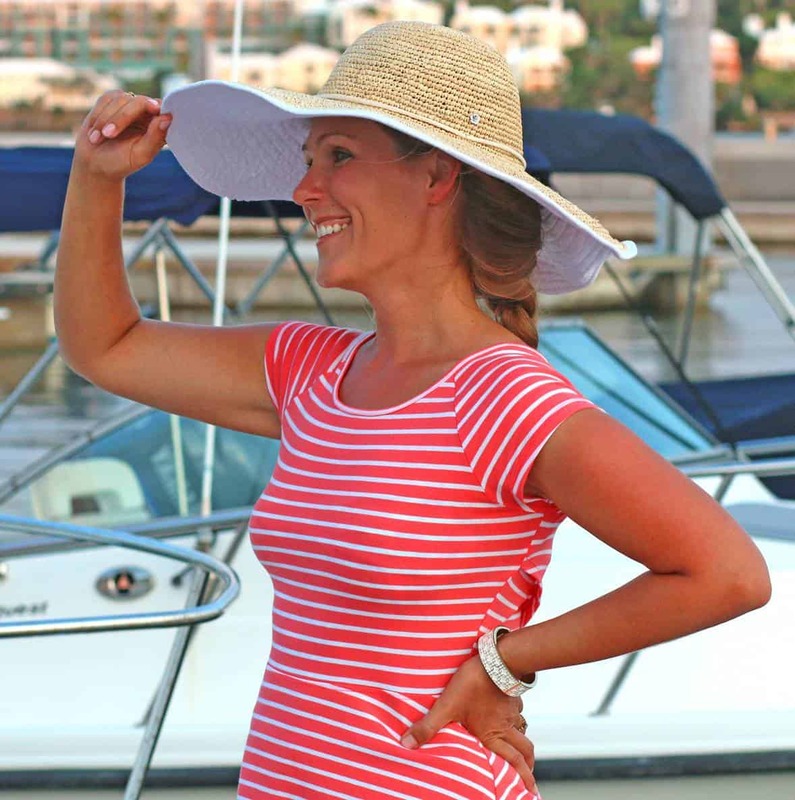 But we can assure you that the peeling and waiting pays off in the end. 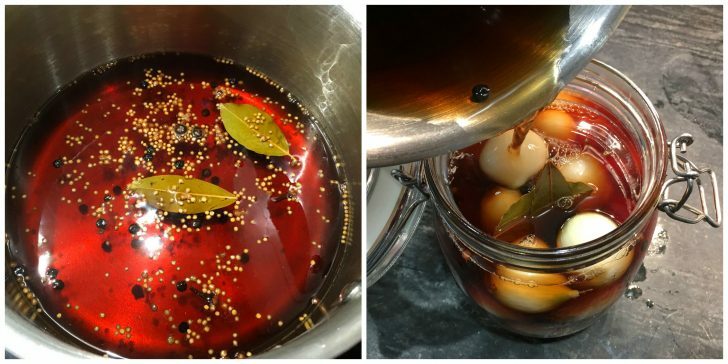 Completely immersed in 5% vinegar, pickled onions keep for several months in the fridge. For those interested in canning them via the boiling water bath method for long-term storage I’ve provided those instructions, but know that there’s a significant tradeoff: They will store longer, yes. But they will also lose a lot of their “crunch”, which is a huge part of their enjoyability. 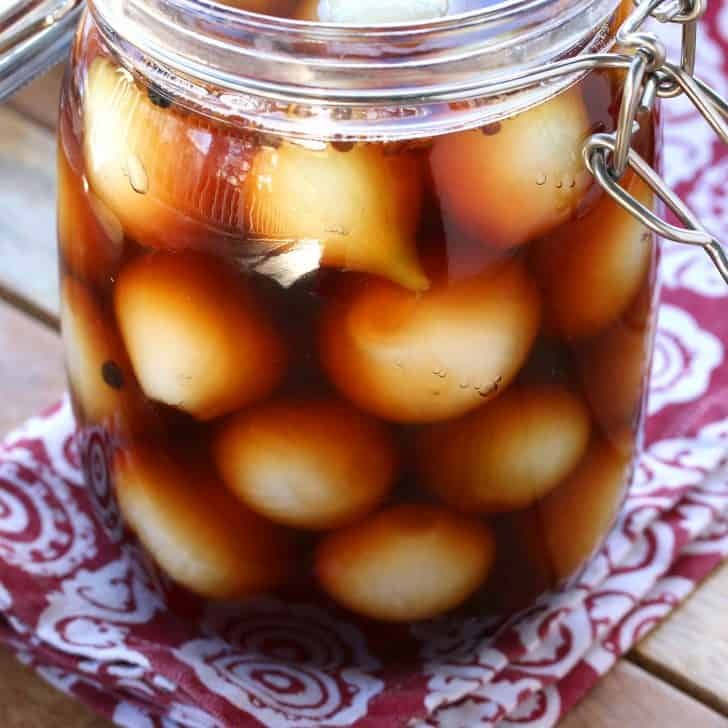 For the best results simply pack the onions in jars and pour the hot vinegar over them; the heat from the vinegar is usually sufficient to create a vacuum as it cools seal the lids (a seal adequate for a few weeks’ storage at room temp during the maturation period while the flavors are developing). At the conclusion of the maturation period and once opened, store them in the fridge where they will keep for 3+ months. If you ever tried these in the UK you’ll understand the love affair with pub-style English pickled onions. 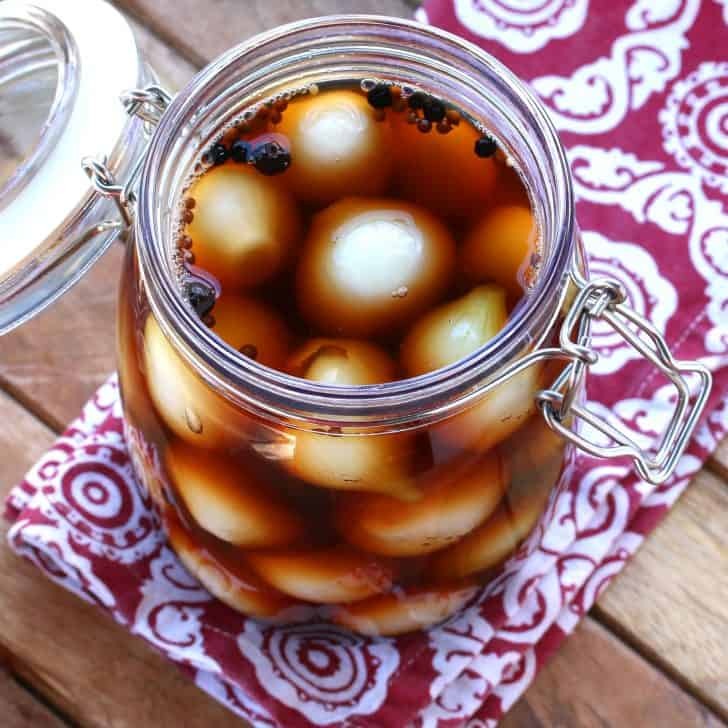 And if you want to make an ex-pat really happy, make them a gift of these homemade pickled onions, a taste of home. The store-bought ones in speciality British stores not only come with a hefty price tag, these homemade ones taste even better! 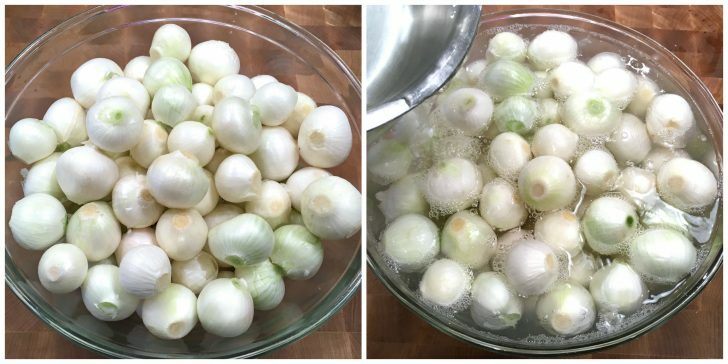 To more easily peel the onions: Trim the ends off of each onion and place them in a heat-proof bowl. Pour boiling water over them and let them sit for a minute. Then drain, rinse with cold water and remove the peels. Place the peeled onions in a bowl, sprinkle with the salt and toss to distribute the salt. Cover with a towel or loosely with plastic wrap and let them sit at room temp overnight. Don’t let them sit longer than 14 hours or so or the amount of “crunch” will be compromised. Rinse well and drain thoroughly. To make the brine: Place all remaining ingredients in a medium saucepan and bring to a boil until the sugar is dissolved. While the brine is simmering, pack the onions into sterilized mason/Kilner jars. Pour the hot brine over the onions (I pour it through a sieve to collect the spices) and then distribute the spices among the jars. Stick a butter knife or other long object down into the jars to ensure there are no air bubbles. Wipe the jar rims down with a clean, damp cloth. Place the canning lids on the jars (or rubber rings if using) and screw/snap shut while hot to create a vacuum seal. Let the onions cool and then place them somewhere at room temp to mature for at least 3-4 weeks before eating, preferably 6-8 weeks for best flavor. Once opened store them in the fridge where they will keep for 3+ months. IF YOU’RE CANNING THE PICKLED ONIONS VIA BOILING WATER BATH: Again, you’re going to lose much of the crunchiness of the onions. But if you want to can these for long-term storage, pack the onions into sterilized mason jars and pour the hot vinegar over them, distributing the spices in each jar (it’s easiest if you pour the brine into a sieve to collect the spices, then distribute them). Stick a butter knife or other long object down into the jars to ensure there are no air bubbles. Wipe the jar rims down with a clean, damp cloth. Place the lids on the jars and screw them on. Process them in a boiling water bath canner. For pint-sized jars in altitudes up to 1000 ft, process for 10 minutes (see chart below for higher altitudes). Remove the jars from the canner and let them sit undisturbed for 24 hours. Check to make sure the lids are airtight. Then store them in a cool, dark place where they will keep for up to a year. Once opened store them in the fridge where they will keep for 3+ months. Table 1. Recommended process time for Pickled Pearl Onions in a boiling-water canner. English Pickled Onions! As versatile as they are tasty (see blog post for ideas), you'll want to make a double batch because they're thoroughly addictive! 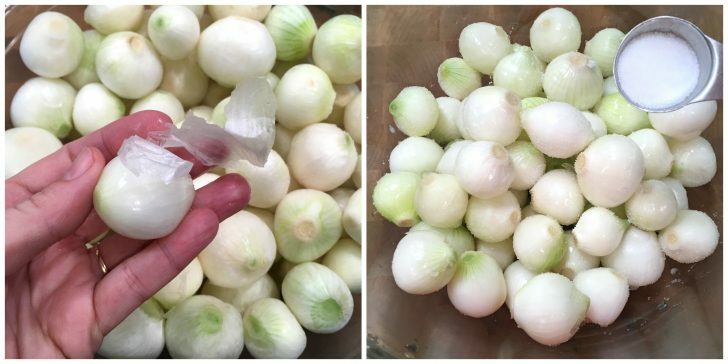 To more easily peel the onions: Trim the ends off of each onion and place them in a heat-proof bowl. Pour boiling water over them and let them sit for a minute. Then drain, rinse with cold water and remove the peels. Place the peeled onions in a bowl, sprinkle with the salt and toss to distribute the salt. Cover with a towel or loosely with plastic wrap and let them sit at room temp overnight. Don't let them sit longer than 14 hours or so or the amount of "crunch" will be compromised. Rinse well and drain thoroughly. If canning the onions via boiling water bath for long-term storage (note: they will lost much of their crunchiness): Pack the jars as described above and wipe the rims. Stick a butter knife or other long object down into the jars to ensure there are no air bubbles. Place the lids on the jars and screw them on. Process them in a boiling water bath canner. For pint-sized jars in altitudes up to 1000 ft, process for 10 minutes (see chart in blog post for higher altitudes). For those interested in canning them via the water bath method for long-term storage, note that there's a significant tradeoff: They will store longer, yes. But they will also lose a lot of their "crunch", which is a huge part of their enjoyability. For the best results simply pack the onions in jars and pour the hot vinegar over them; the heat from the vinegar is usually sufficient to create a vacuum as it cools seal the lids (a seal adequate for a few weeks' storage at room temp during the maturation period while the flavors are developing). At the conclusion of the maturation period and once opened, store them in the fridge where they will keep for 3+ months. What size jar do you recommend be used? And how many jars of this size will the recipe yield? I love pickled anything and these are perfect! My husband absolutely loves this recipe! Will make again and again! I love pickled onions. Especially these adorable pearl onions. Instead of using the plain onions in my frittata, I think I’ll add this pickled onion. These make me want to take a trip to England. 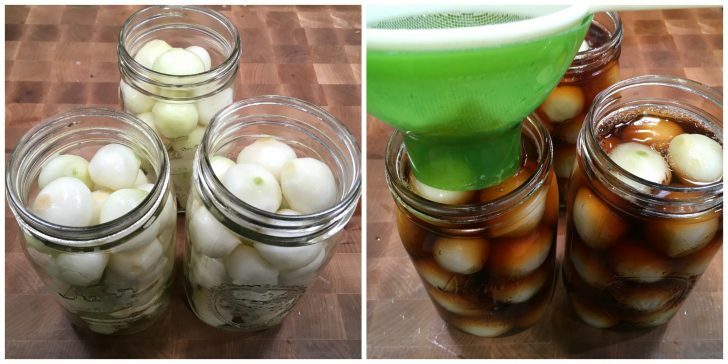 I have never tried pickled onions but now I need to! Where has this recipe been all my life?! I’ll be making this again and again. Need to try these! So much flavor! Great tip for peeling the onions! 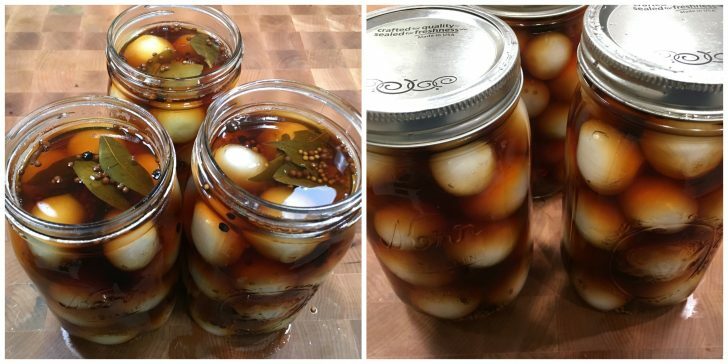 These pickled onions sound totally addicting! oh my goodness! I HAVE to make these for my father in law! he will flip out! Pickled Onions sounds so fancy! I should try this! I have to get these going! love them! so many uses for them! 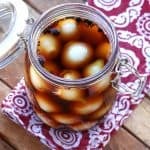 I love pickled pearl onions but never made them! Trying your recipe soon! You’re right, Toffeeapple, not so much nowadays but more of a pub classic pastime. Maybe it depends on where in the country you live? 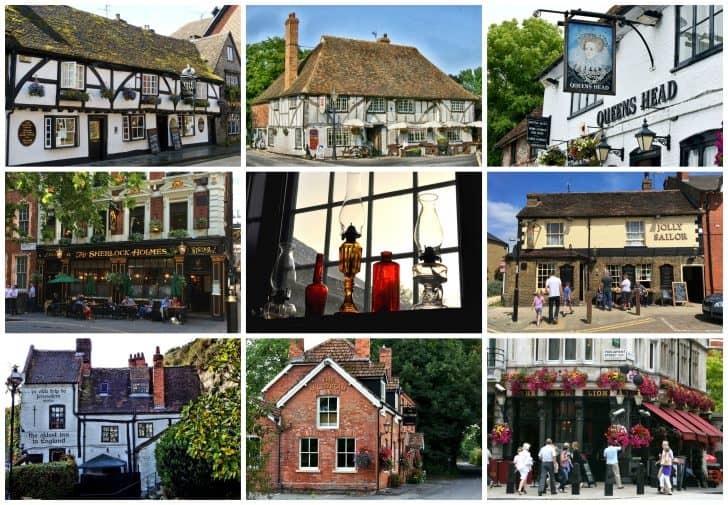 I live in a village just outside of Cambridge and our local and many of the pubs nearby still have them behind the bar. Your definitely more likely to find them in traditional public houses though! Lucky you then! They really do suit older style pubs don’t they? We used to have pickled eggs in pubs too, another thing that is no more!